I always used to think of oregano as just being a delicious spice to add to all of my italian cooking. 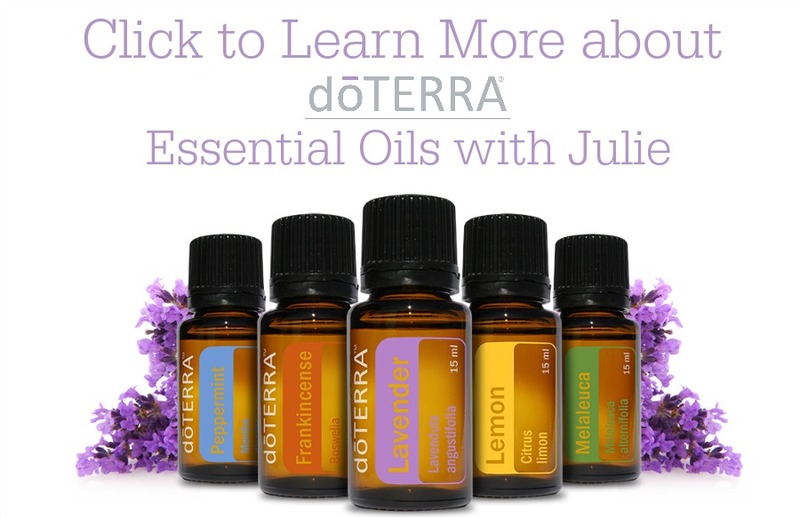 When I first started my doTerra journey, I knew doTERRA Oregano Essential Oil also had been used as a natural remedy, specifically during cold season. 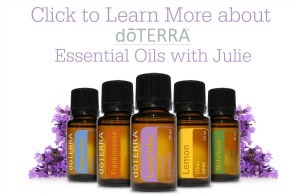 Throughout my journey, I am continuously amazed by just how many uses there are for this versatile oil. I really had NO IDEA how many things you could use oregano oil for! Well, the wait is over…I’m here to share my top ten with you now! Spaghetti sauce. Trust me. Just try it! One drop of oregano oil in a huge pot of homemade spaghetti sauce is all you need! Did you know that oregano is a natural pesticide? Mix it with some water in a spray bottle and spray in your gardens to safely keep those insects away. I especially love it in my veggie gardens! Oregano is another great solution for reducing the pain from toothaches! Same thing goes for skin tags! Oregano works awesome in just a few applications. Put a drop or two on a Q-Tip and apply directly to the skin tag – repeat it every day until the skin tag falls off. 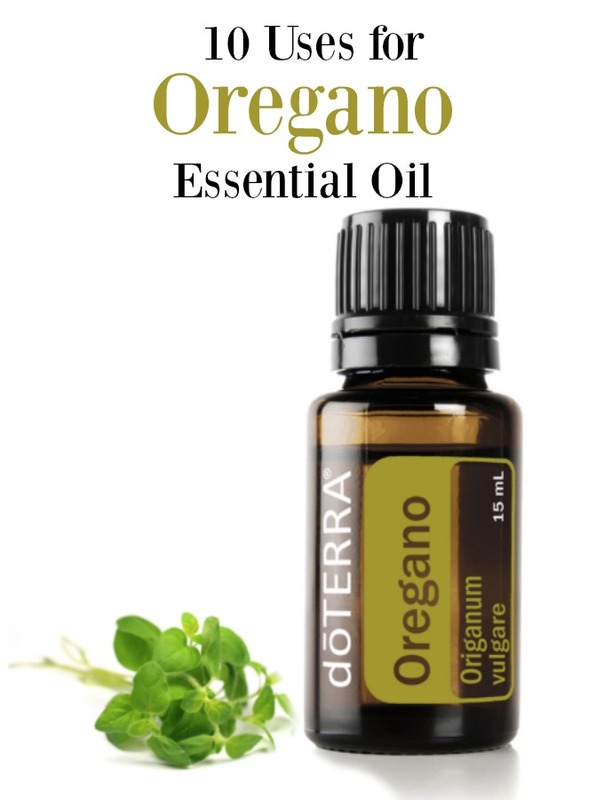 Oregano is also awesome in the diffuser to help battle respiratory issues. A couple of drops in the diffuser is enough! Oregano oil is a must-have for women. Drinking ginger tea or chamomile tea with a couple of drops added can help to regulate menstrual cycles – Wait, there is more! Got cramps? Try mixing a few drops with a carrier oil and rubbing it directly on your lower abdomen. So, is your mind officially blown yet?? 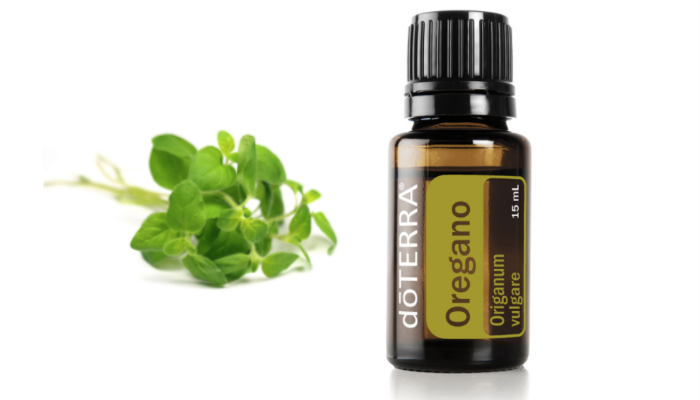 Oregano remains one of the oils that plays a significant role in my Oils Toolkit. My kids know that at the first sniffle, oregano becomes part of their daily regimen. Give it a try and let me know what you think! Also, if you have any other things that you use oregano for in your home, please share!!! I like your article very much. It’s very useful to me. I have one question – can I use oregano oil for cold sores?